Not everyone who has a substance use disorder drinks daily or around the clock. Binge drinking is also classified as problem drinking. It is not only prolific but also dangerous. SAMHSA reports that as many as 65.3 million Americans admit to past month binge drinking. There are about 4.5 million underage binge drinkers in the U.S., and roughly 2 in 5 young adults (ages 18 to 25) are binge alcohol users. Binge drinking among males is defined as having five or more drinks in one sitting, and this number is reduced to four or more drinks for females. A recent study reveals how this activity affects the brain. Since this dangerous practice can also lead to alcohol use disorder, there are also some addiction recovery resources in Florida to access help. Researchers from Portugal's University of Minho released a study on the brains of binge drinkers at rest. Previous studies have focused on the brains of people who binge drink while they are focused on certain tasks, but never at rest. This latest study, published in the journal Frontiers in Behavioral Neuroscience, takes a different approach. The study looked at the brains of 80 first-year University of Spain undergraduate students. One group had never indulged in binge drinking while the other had done this at least once in the past month. No one in the group, however, met the criteria for a substance use disorder. When researchers compared electrical activity in the brain through tests across both groups, there were marked differences. Among the group who were binge drinkers, there was an increase in brain activity in the right temporal lobe, specifically the fusiform and parahippocampal gyri. One is believed to have involvement with recognition and the other plays a part in receiving and coding memories. Researchers suspect that, even though the line has not yet been crossed, these changes in the brain's activity could be early signals of alcohol-induced brain damage. Also, younger brains are still developing, so binge drinking could make them more susceptible to damage. Aside from what was just discussed about its impact on the brain, there is a wide range of negative health outcomes and other damaging effects of binge drinking. Some of the long-term health risks of the behavior include high blood pressure, certain cancers, liver disease, heart disease, and stroke. When people binge drink, they also tend to make poor decisions, which could lead to injury, loss of freedom, broken relationships, and financial ruin. Some examples include risky sexual behavior, drinking and driving, violence, and other unintentional injuries. While younger people binge drink more than their older counterparts, an alcohol use disorder is not something that discriminates. If you are unable to stop drinking or cannot control what is going to happen once you take a drink, it is time to seek help at a Florida alcohol rehab. 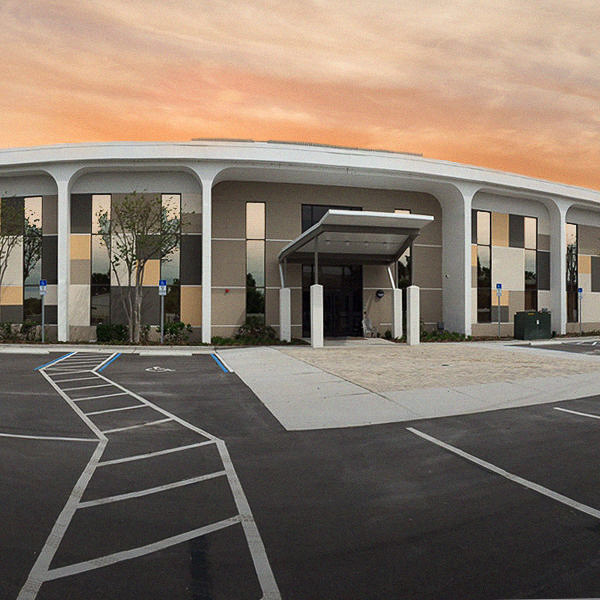 The Orlando Recovery Center offers compassionate and comprehensive alcohol rehab services that begin with detox and transition into a program that is customized to suit your situation and needs. 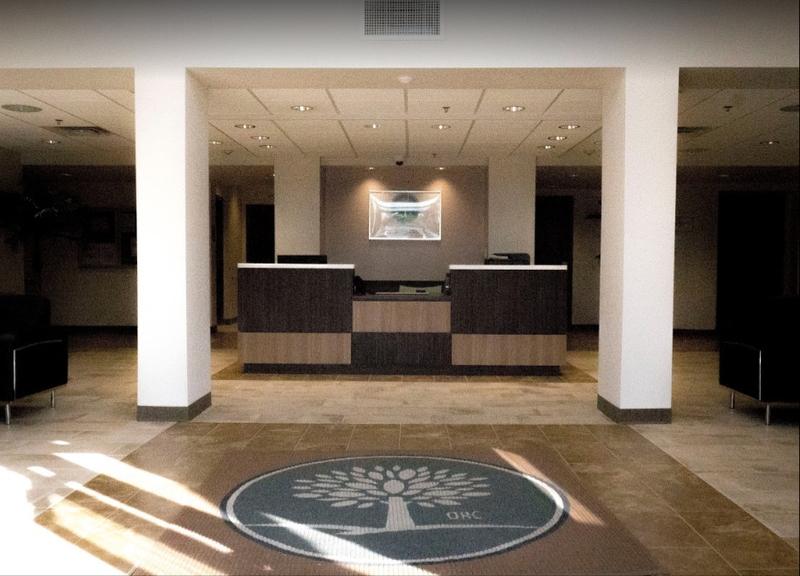 Contact us today to learn more about admissions and begin the journey in recovery that you need and deserve.